There's Nothing Quite Like a Mikadobe Puppy. Our Rosie and Rafe litter was whelped March 9th. Serious inquiries please contact us! Mikadobe Doberman Pinschers is located in Gillsville, Georgia. 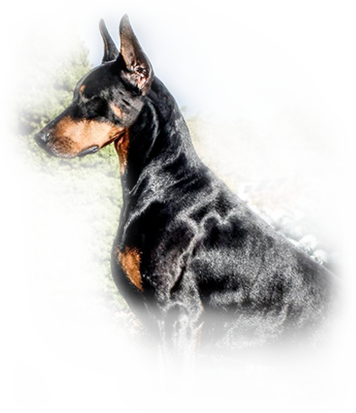 As the oldest active champion producing doberman pinscher kennel in America, our goal is to breed “quality to quality.” We are reputable breeders with over 70 years of combined experience. 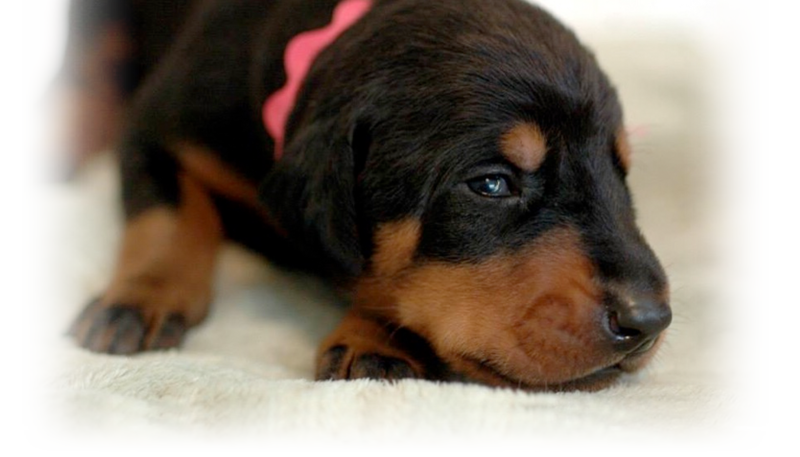 Mikadobe strives to develop dobermans that are of sound temperament, breed standard and of course, healthy. Our breeding program was created by Mae L. Downing who shared her knowledge and love for the breed with us for decades. Her vision is now carried out through the hard work and perseverance of Doris-Jean Molin, Paula Tyler, Hank and Ginny Dingfelder. We are proud to still be producing conformation, obedience, and agility AKC champions, as well as wonderful service and companion dogs. 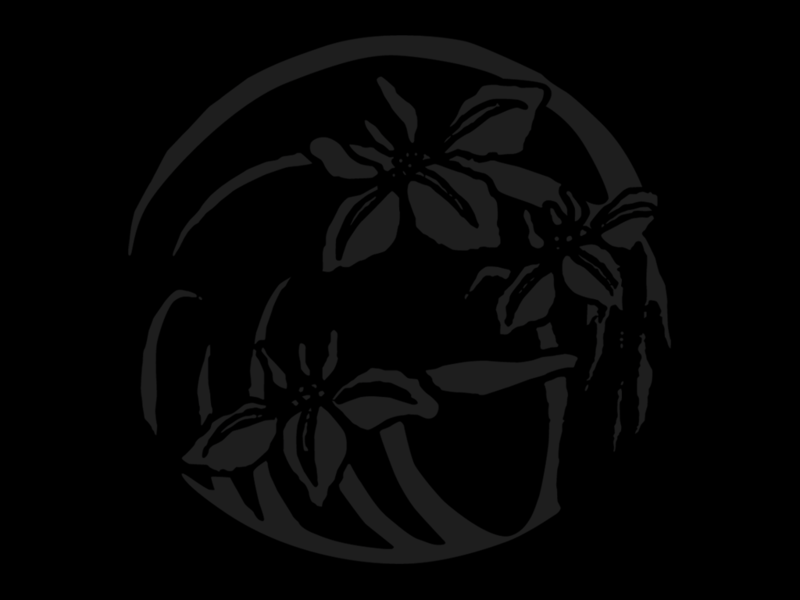 We welcome you to enjoy the information on these pages and hope you’ll contact us should you have any further questions or inquiries.